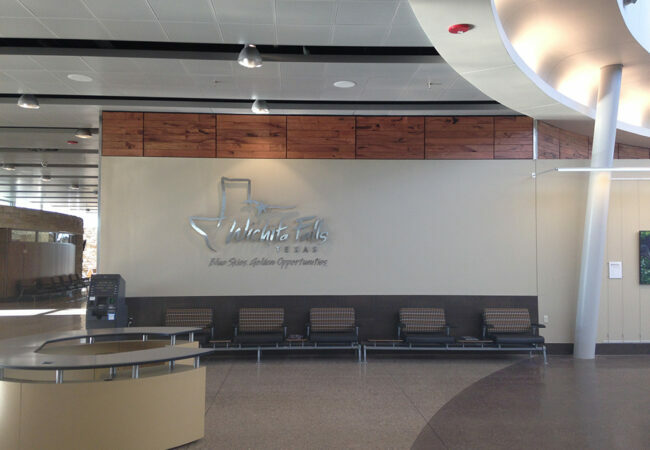 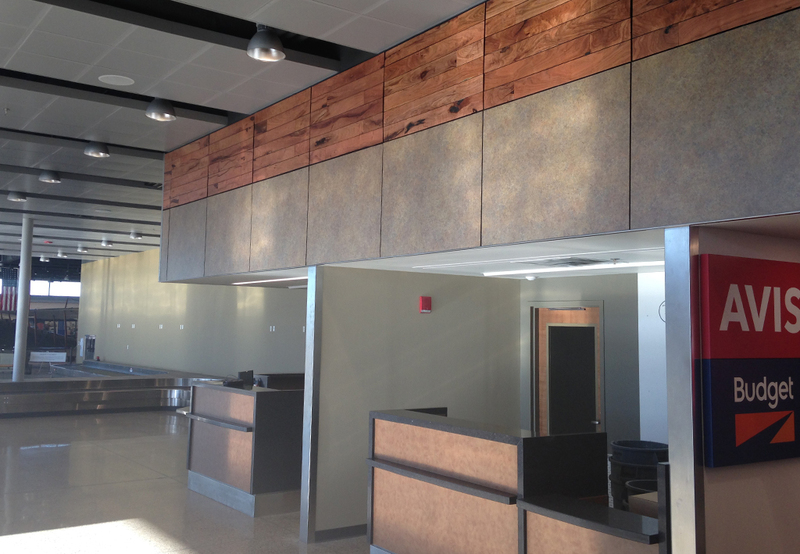 Wichita Falls Regional Airport – Fish Construction, Inc.
Wichita Falls recently unveiled their new airport building, selecting interior finishes indigenous to the local Texas countryside. 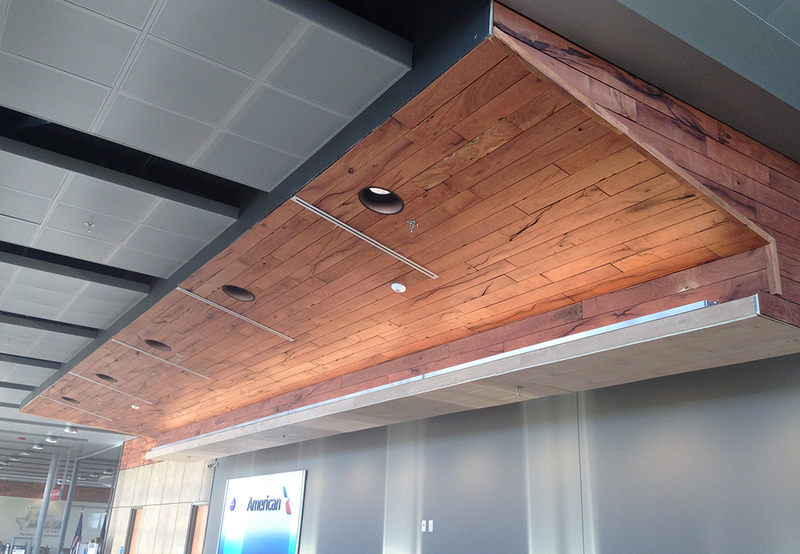 Millwork by FCI utilized native mesquite wood paneling on walls and ceilings, and hardwoods for VIP areas. 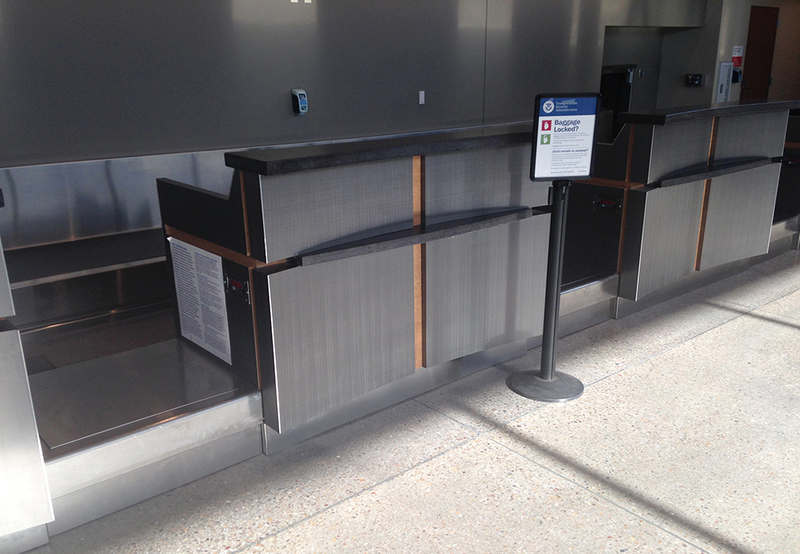 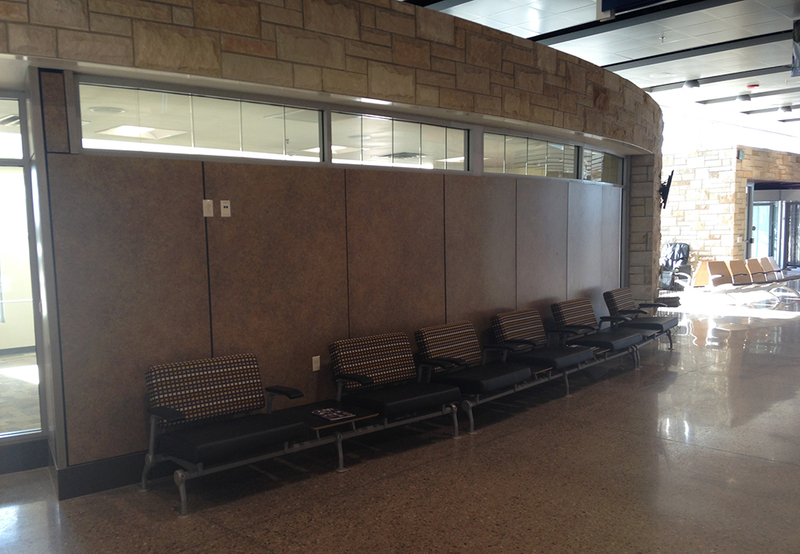 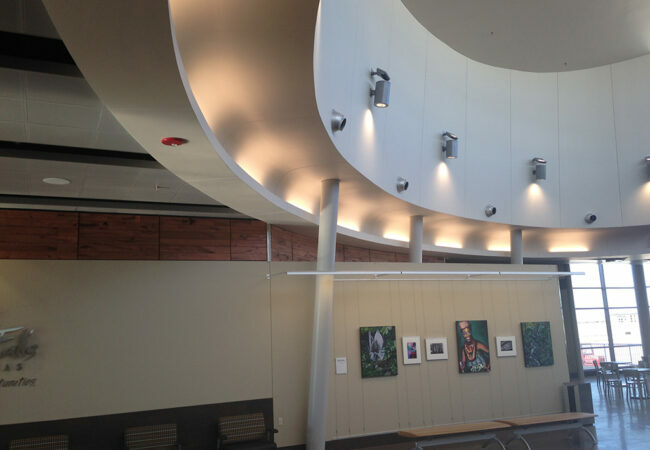 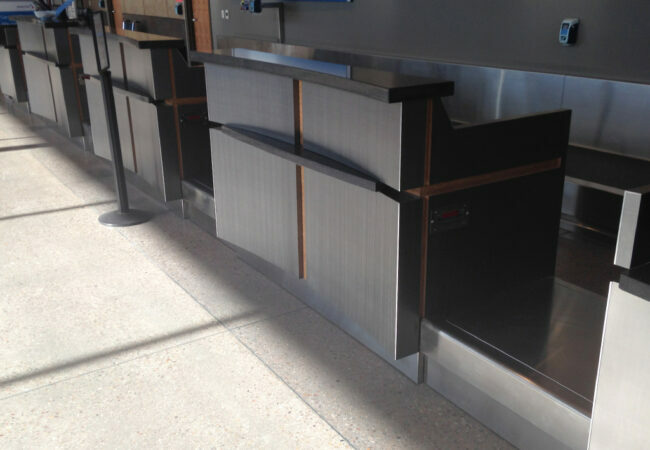 Other materials used such as solid surface, stone, stainless steel and custom laminates were used on the ticket and gate counters, charging tables, car rental counters, information desks, and other areas throughout the building.